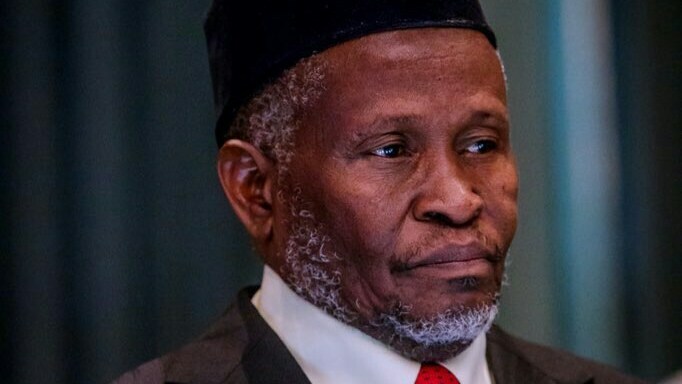 The acting Chief Justice of Nigeria, (CJN) Justice Ibrahim Mohammed has condemned what he described as despicable dressing by some lawyers to court. The CJN said that such dressing didn’t in any way reflect the honour and dignity of the legal profession. He particularly said this in regards to the dress pattern and conduct expected of a lawyer. He also enjoined all lawyers to imbibe the cardinal principles of the legal practice which he said included hard work, dedication and trustworthiness. He urged lawyers to always advice their clients correctly and never try to mislead them into believing what was not true. He, however, lamented the palpable unwillingness of most practicing lawyers to be appointed to the bench, as they always believed that judges were poor people. Earlier, chairman of Abuja branch of NBA, Mr Folarin Aluko said the branch had, over the years, initiated different programmes and projects aimed at improving the lot of its members in Abuja and other states in Nigeria.